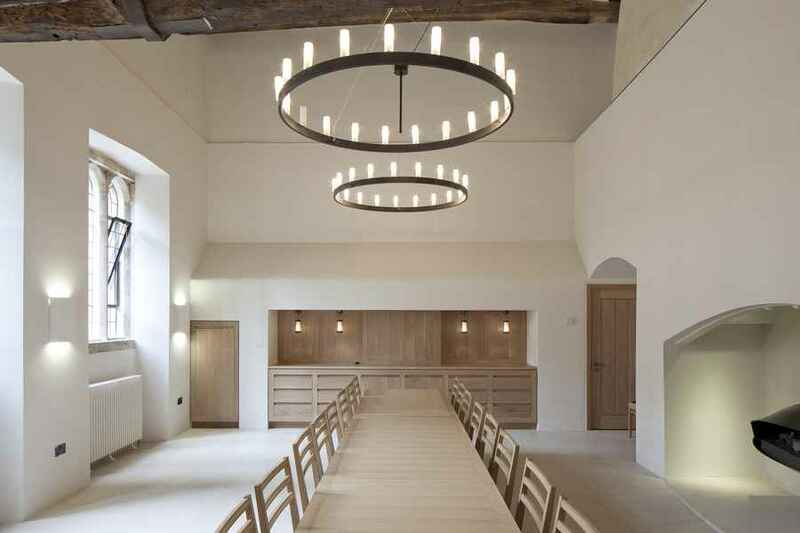 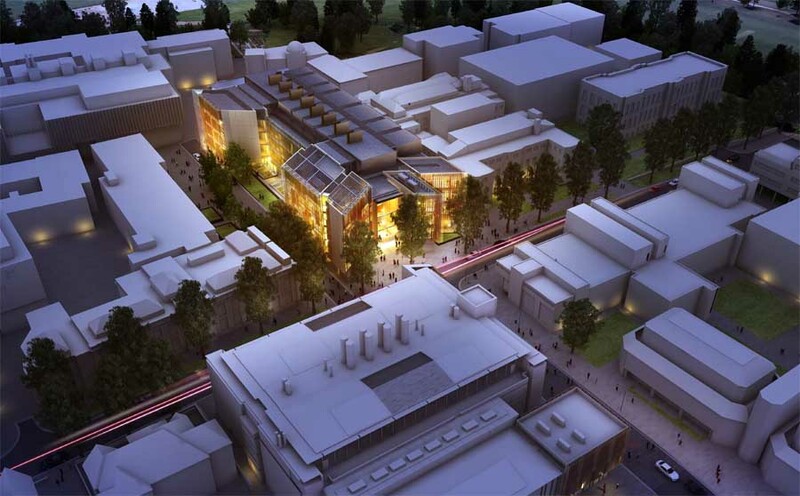 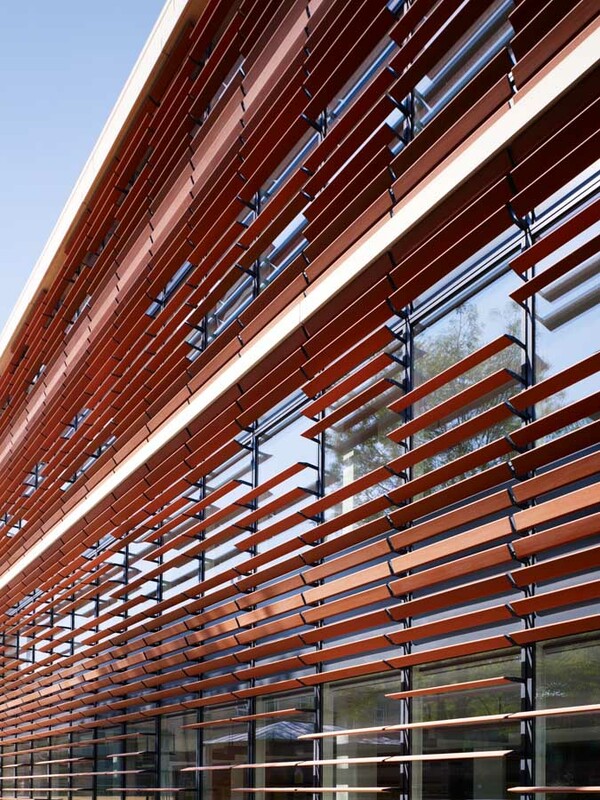 We’ve selected key examples of completed or proposed Oxford Buildings. 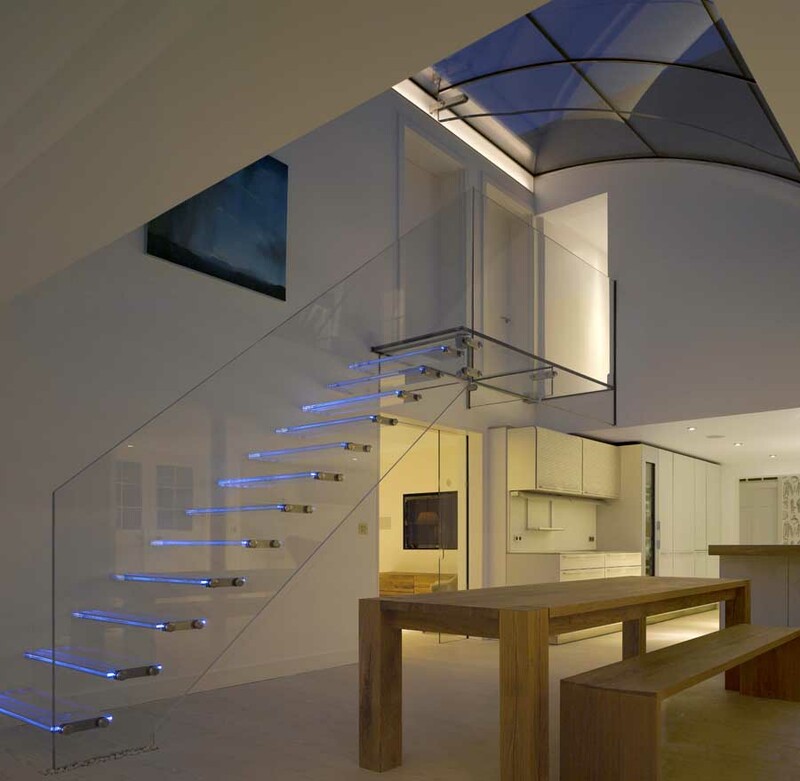 The focus at e-architect is on contemporary Oxford buildings. 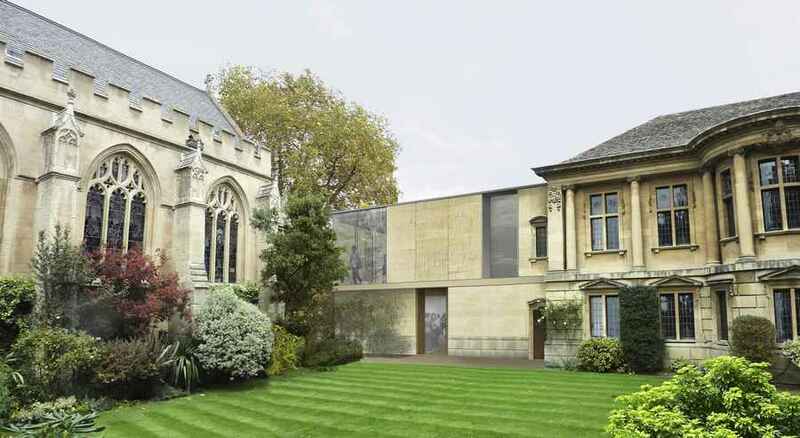 Stanton Williams’ new Arts Centre for Lincoln College, one of the colleges of Oxford University, has received planning permission. 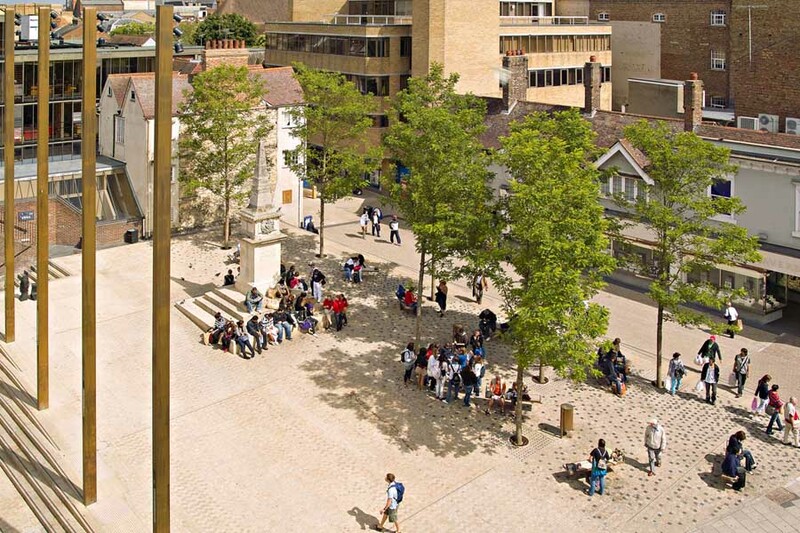 The new Arts Centre consists of the refurbishment and extension of the existing Grade II listed Garden Building, giving it new purpose and meaning whilst improving facilities for, members of the College and the public. 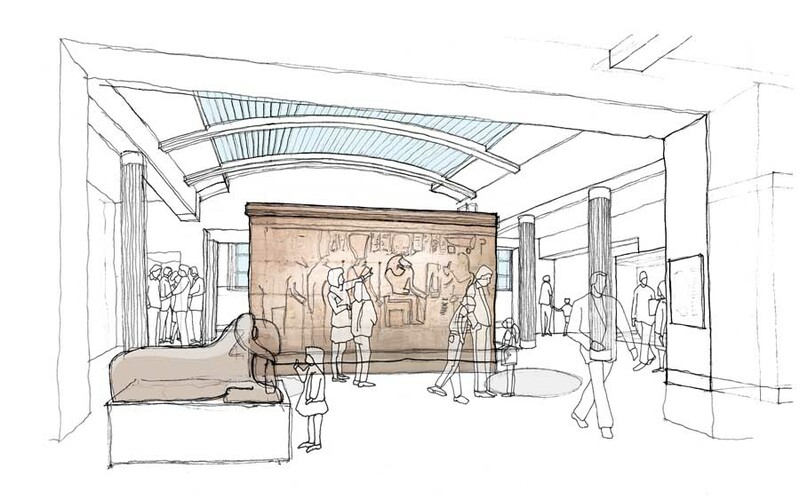 The Ashmolean Museum, established in 1683, is the oldest public museum in Britain. 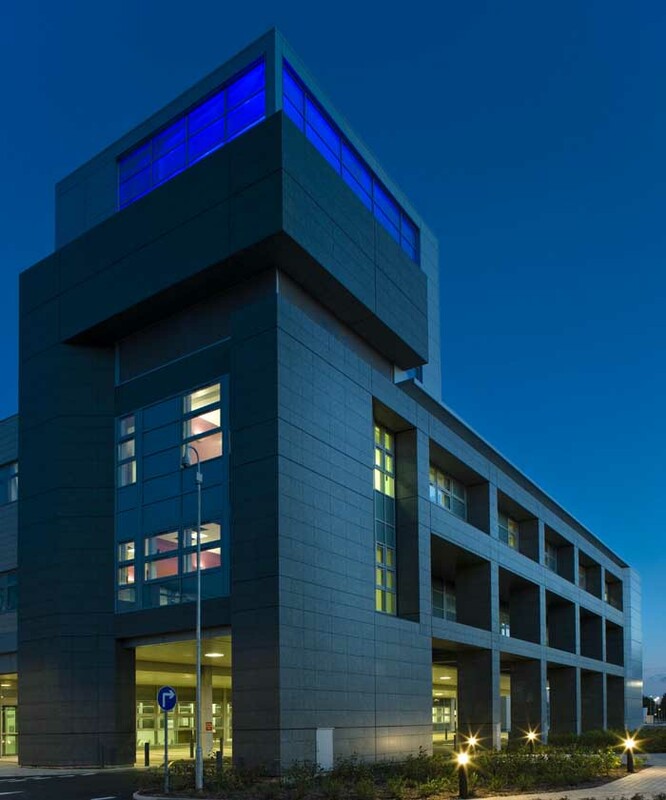 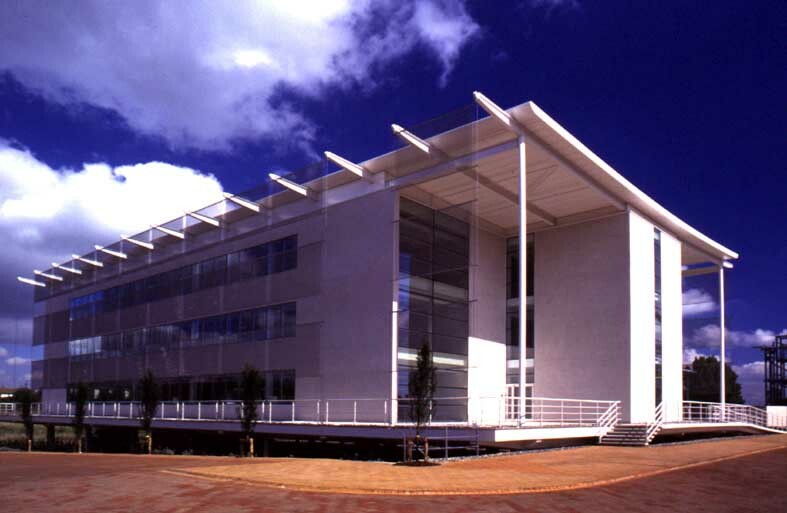 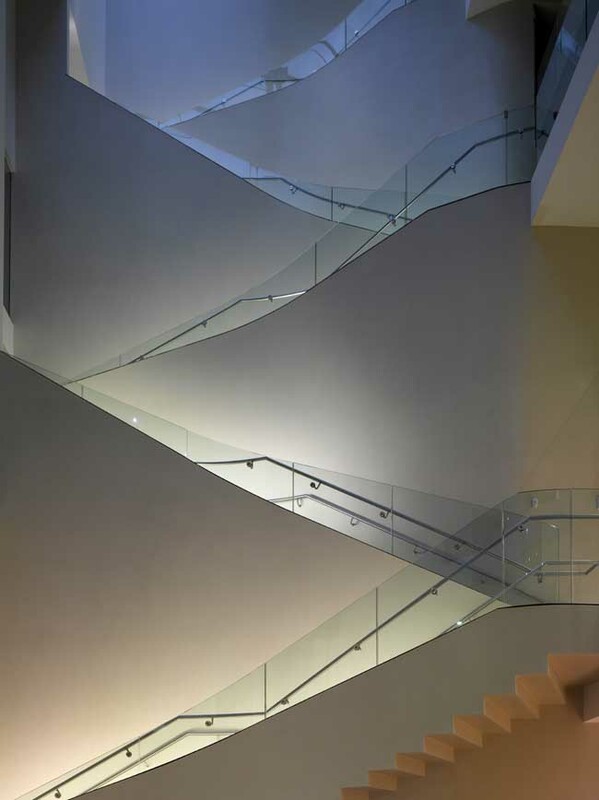 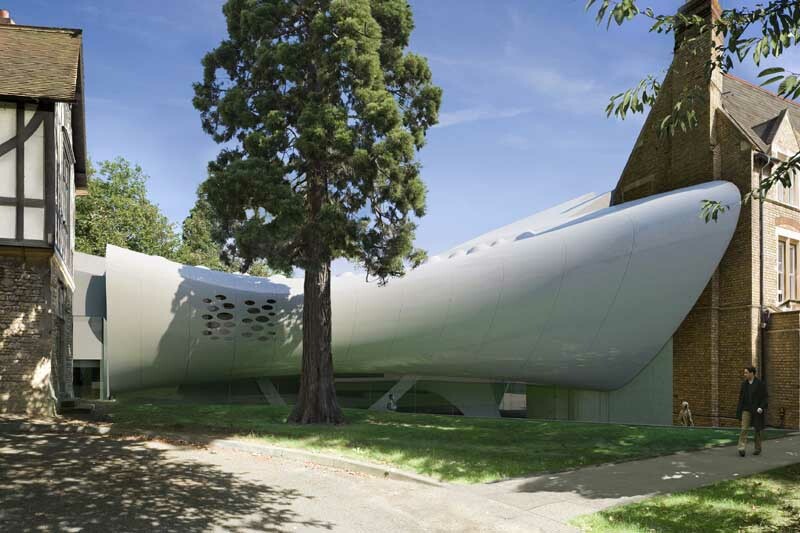 In 1999 Rick Mather Architects were appointed to develop a long term masterplan and expansion scheme to provide more space and 21st century facilities for its world renowned collections. 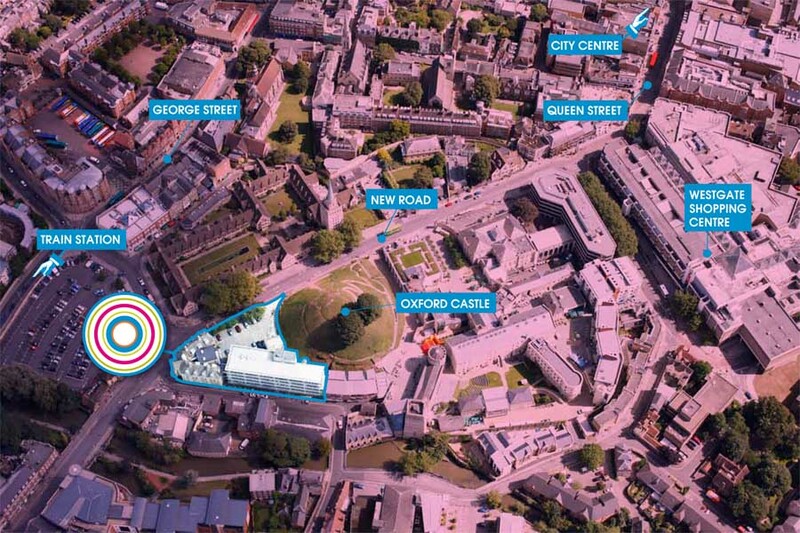 The masterplan envisaged the removal of the poor quality existing Victorian buildings behind the Cockerell building, originally built to house a rapidly growing collection, and later piecemeal additions which combined to give a very confusing route for the museum visitor.